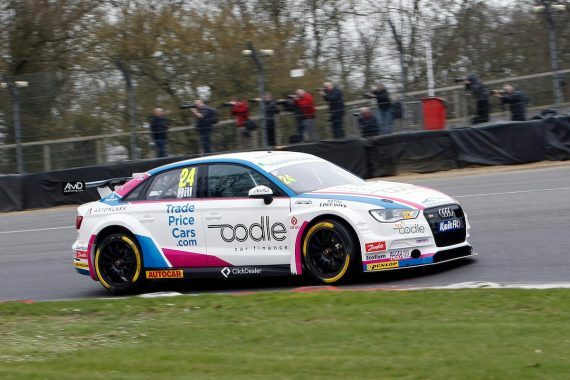 Joint Team Principal of the new Trade Price Cars Racing Andy Wilmot is looking forward to the lights going out for the start of the Kwifit British Touring Car Championship. 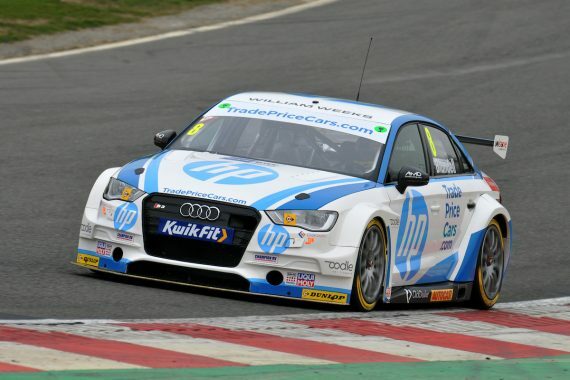 With the covers taken off the team’s Audi’s at Media and both Jake Hill and Mark Blundell’s cars looking good and Hill was quick at Brands Hatch also. Speaking about the car and the media day test, Andy said: “We have changed our livery a few times! We had the livery at Autosport then the Testing livery and the final livery at media day. There has been a lot of design changes due to sponsors so we finished up with a simple yet catching design that accommodates all. 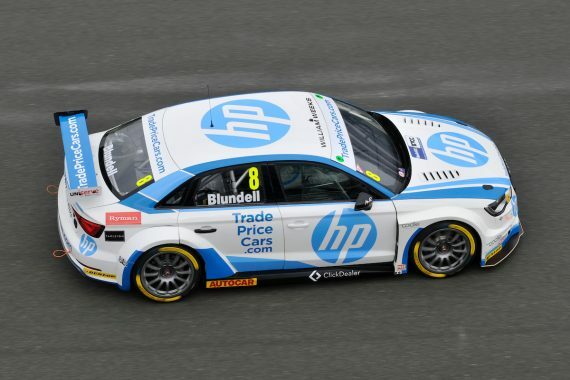 The team has an interesting driver line-up with a young yet experienced BTCC racing driver, and an experienced driver yet in experienced BTCC driver, but a line-up that Andy believes will work well for the team. He added: “You have Jake Hill with the team who is experienced in the BTCC and then you have an ex F1 racing legend making his debut in the series with Mark Blundell. This year Andy took part in media day as a Team Principal for the first time, which is a totally different experience for him to when he was a driver in the series. “The media day was just amazing. Everything went so well for us. The cars ran perfectly and we used the free test to our advantage and learned so much about the car setup for Brands Hatch. We had some very warming comments about the professionalism of our team and how great it looked. The testing was very positive for the team as both cars took to the track and gives them plenty of positives for the season ahead. We asked Andy what his targets were for the season for the team and whether they had reassessed them with their performance at media day. As the lights go out on the grid for the first race of the season we asked Andy what it would be like sat on the pit wall rather than on the grid. This entry was posted	on Thursday, April 4th, 2019 at 9:00 am	and is filed under Featured, Motor Racing. You can follow any responses to this entry through the RSS 2.0 feed. Both comments and pings are currently closed.